This Hotel'S Great History is Apparent At Every Turn. 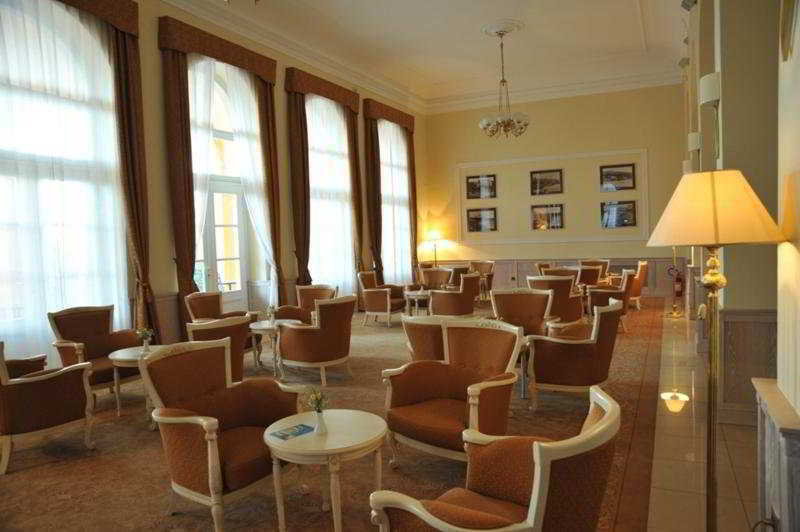 The Unique Atmosphere is Sure To Take Guests Back To the Beginning of the 20th Century. The Building Was Constructed in 1895. It is the Perfect Place To Spend a Wonderfully Relaxing, Romantic and Enjoyable Holiday Directly On the Sea. Comprising a Total of 109 Rooms, the Air-Conditioned Establishment Welcomes Guests in a Lobby With 24-Hour Reception, a Hotel Safe and Currency Exchange Facilities. Guests Can Also Enjoy the Convenience of Lift Access, a Hairdressing Salon, Bar, Restaurant, Conference Facilities, Internet Access and a Car Park. Room and Laundry Services Are Available For Additional Fees.